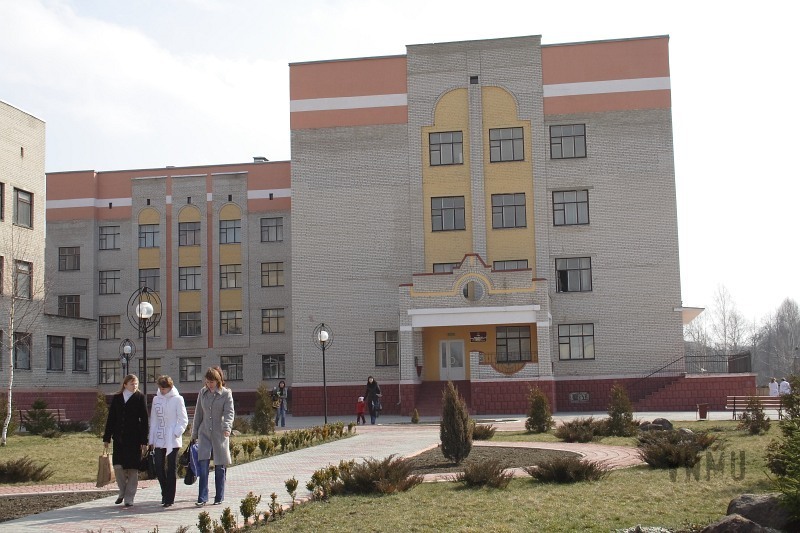 1921 – Pharmaceutical institute was opened (it functioned till 1936). 1934 – Vinnytsya medical institute was founded on the basis of the Evening Industrial medical institute. 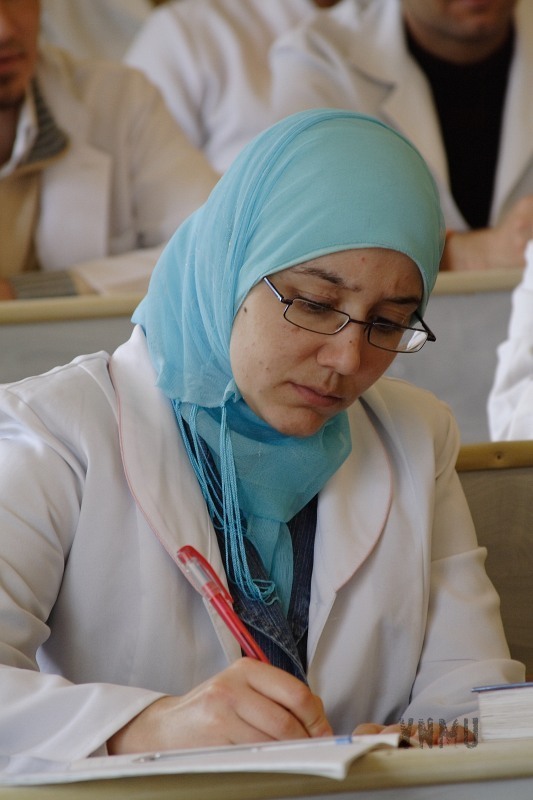 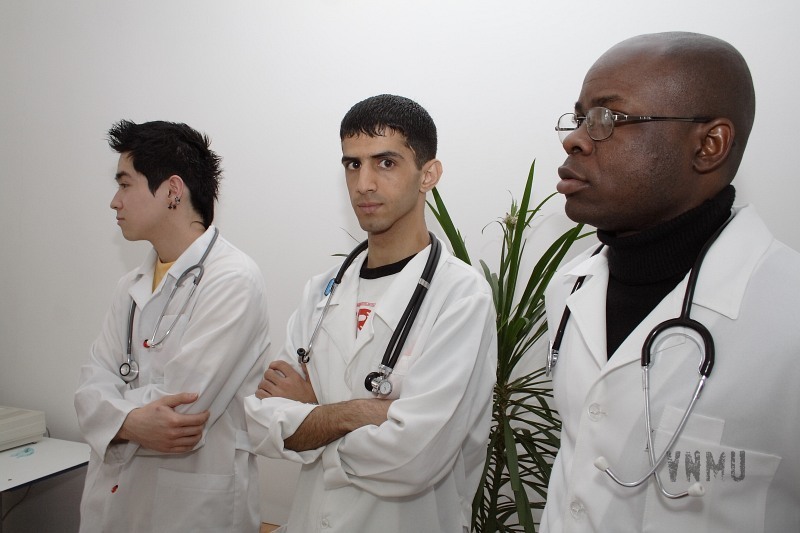 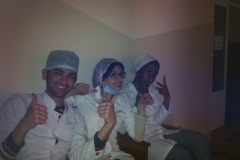 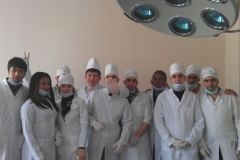 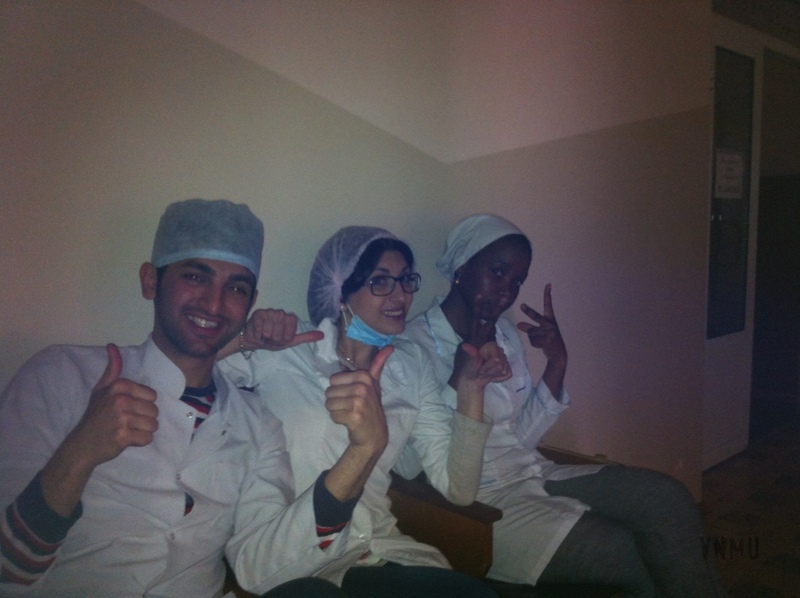 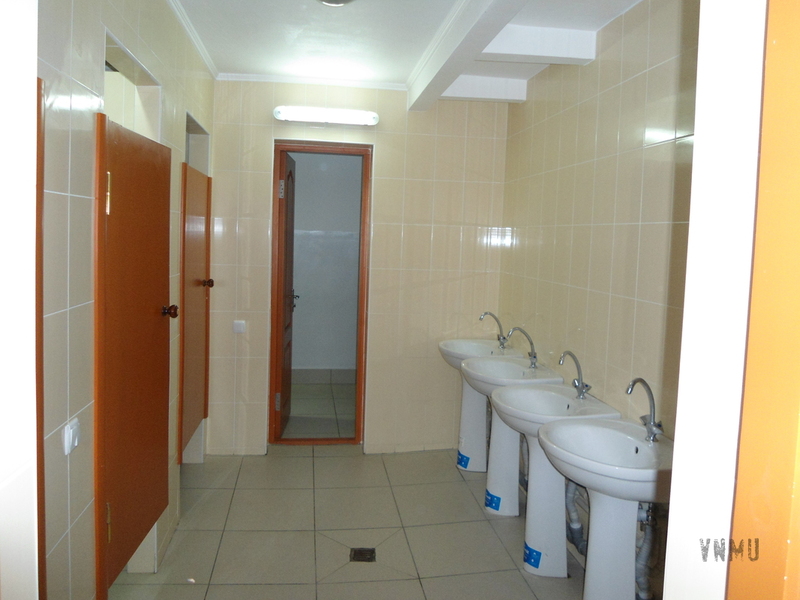 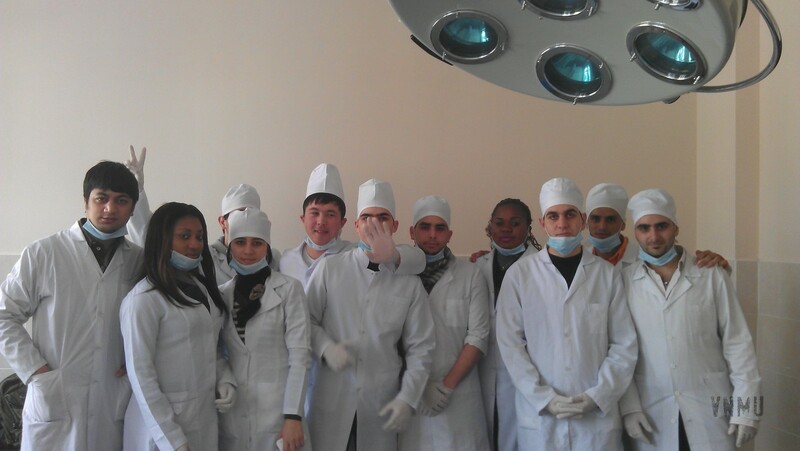 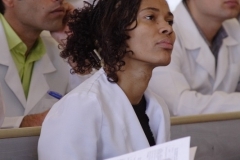 The first intake of students was conducted for Preventive Medicine and Paediatric Departments. 1960 – the institute was given the name of N.I. 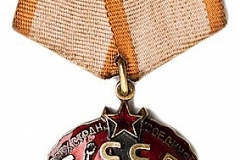 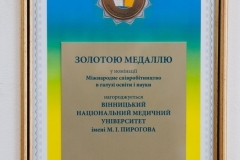 Pirogovby the Decree of Presidium of the Supreme Body of USSR. 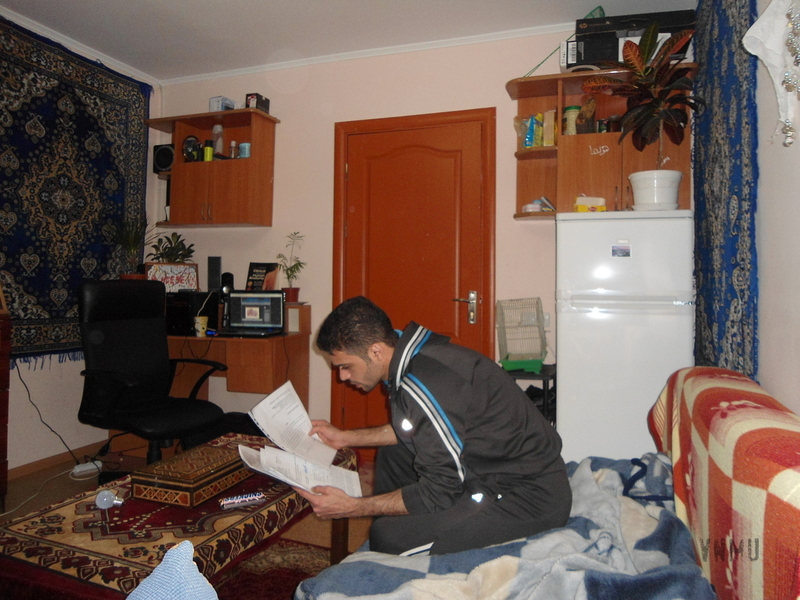 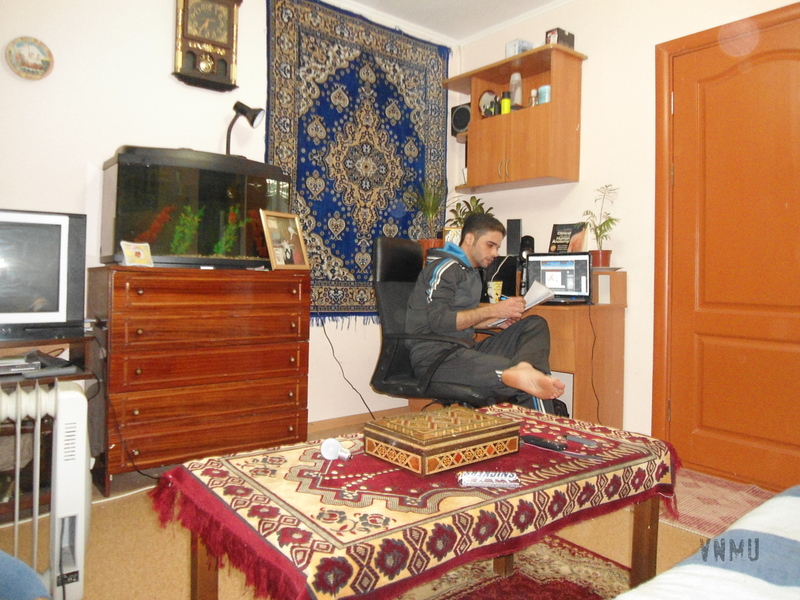 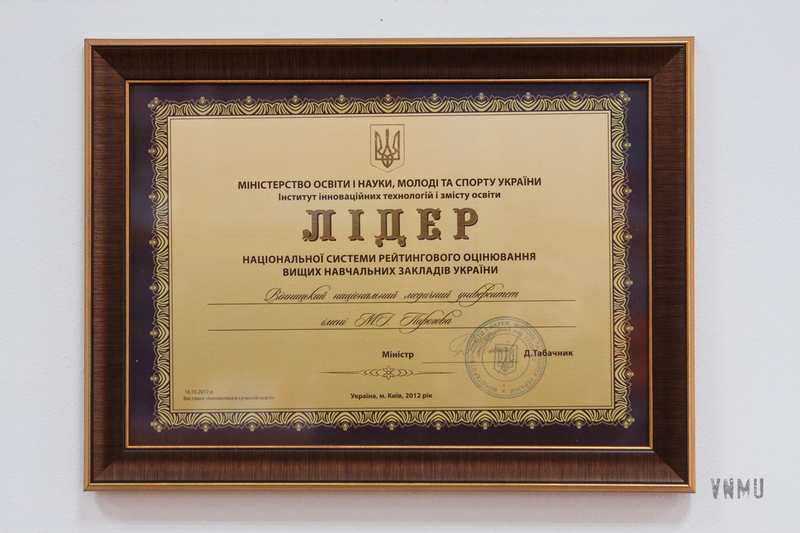 1978 – the institute carried out the enrolment of the foreign citizens for training at the main faculties. 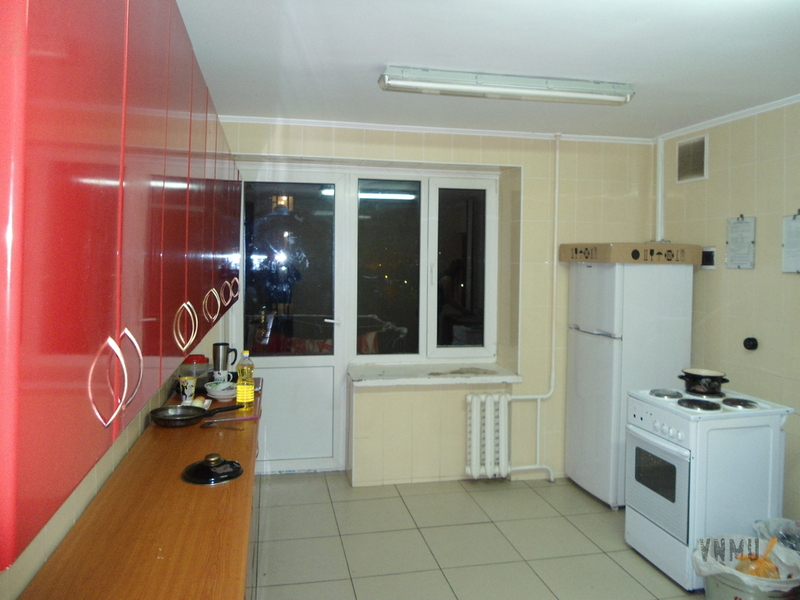 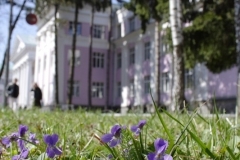 1979 – Preparatory faculty for foreign citizens was opened. 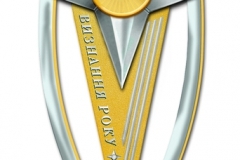 1984 – for success in training doctors and teaching staff, rendering assistance to practical public health services the institute was awarded the order “ Badge of Honour “. 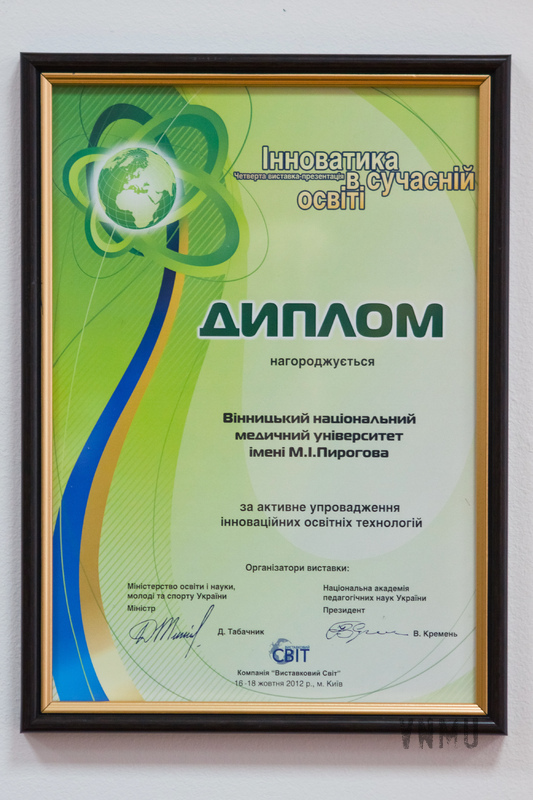 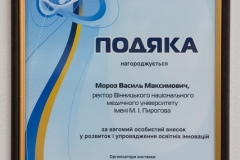 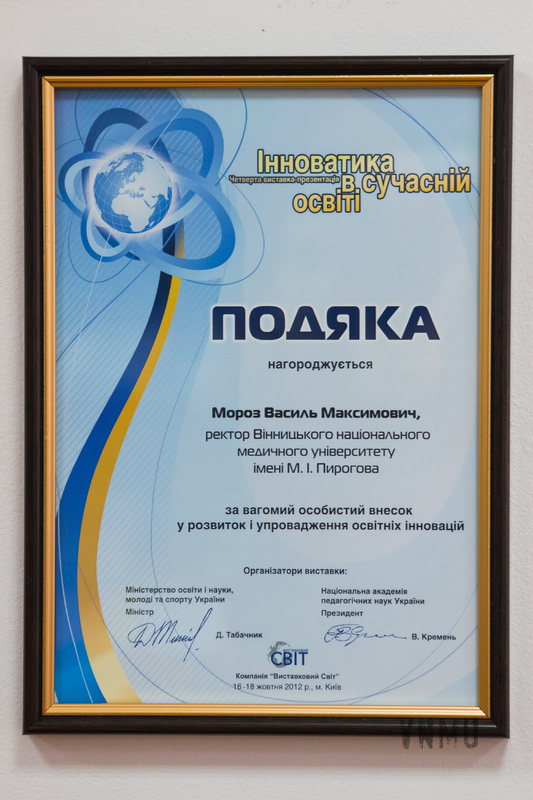 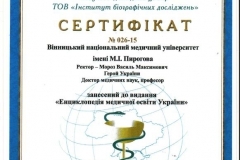 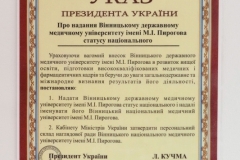 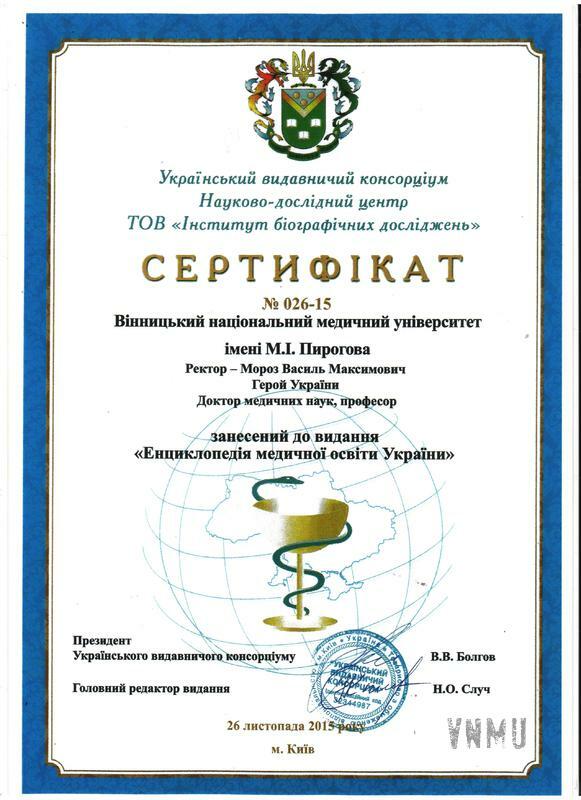 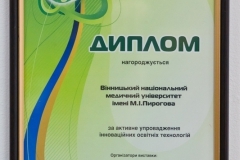 1994 – the institute was accredited on IV (highest) level, the University status was awarded (Decree of the Cabinet of Ministers of Ukraine № 408, dated 15.06.94). 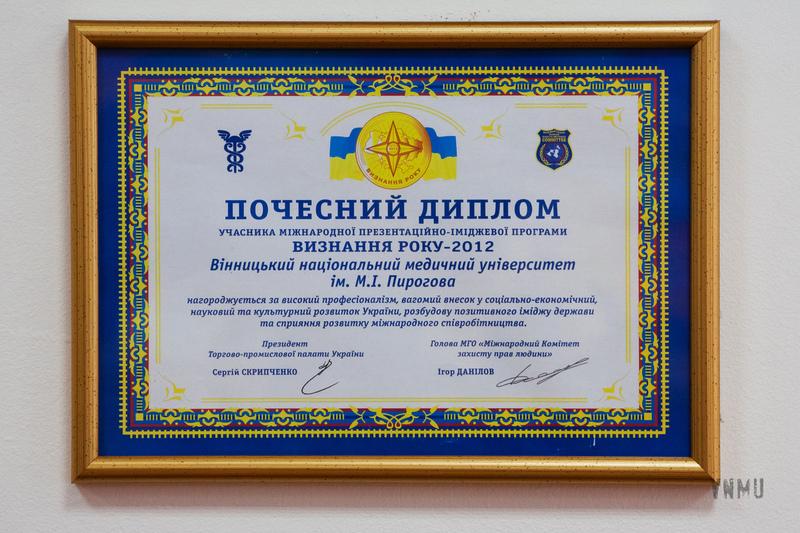 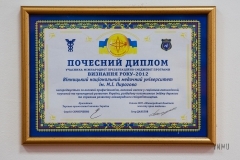 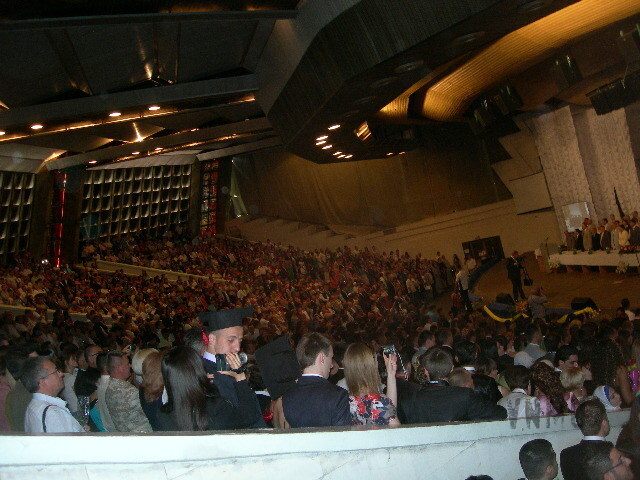 1997, 2000 – for the high rating the university was awarded with the special diploma by the independent experts of International Personnel Academy. 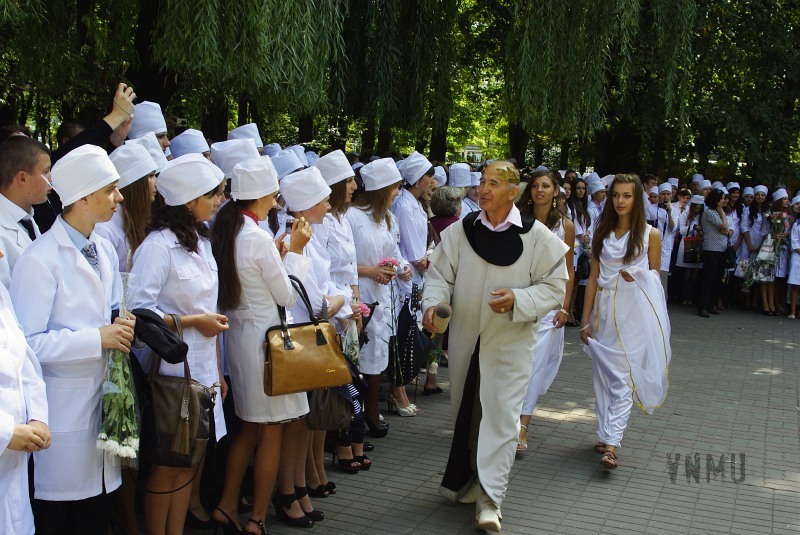 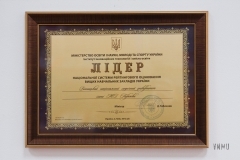 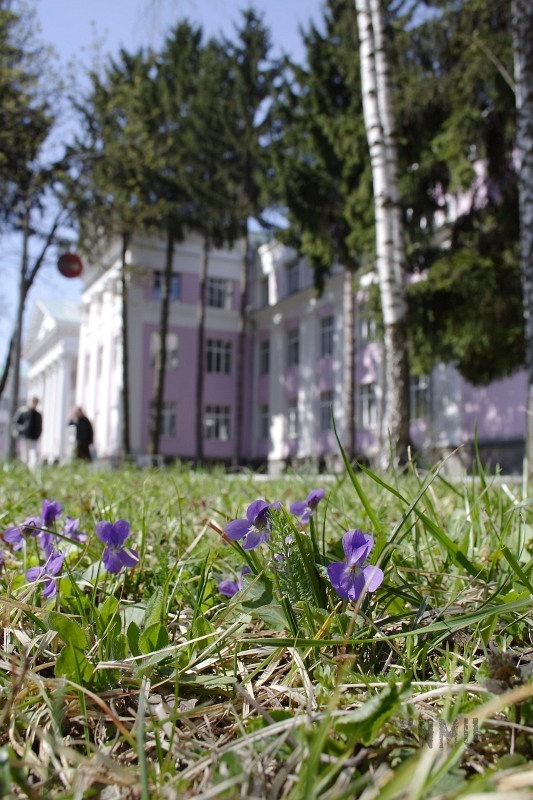 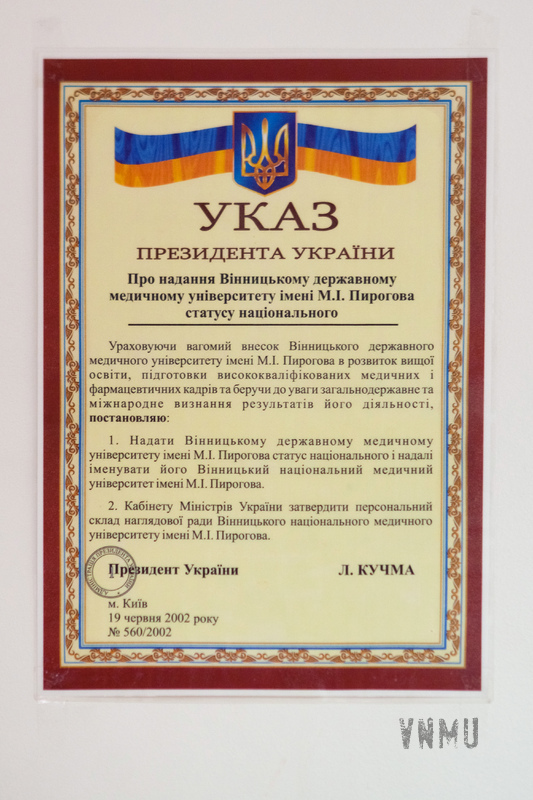 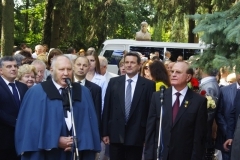 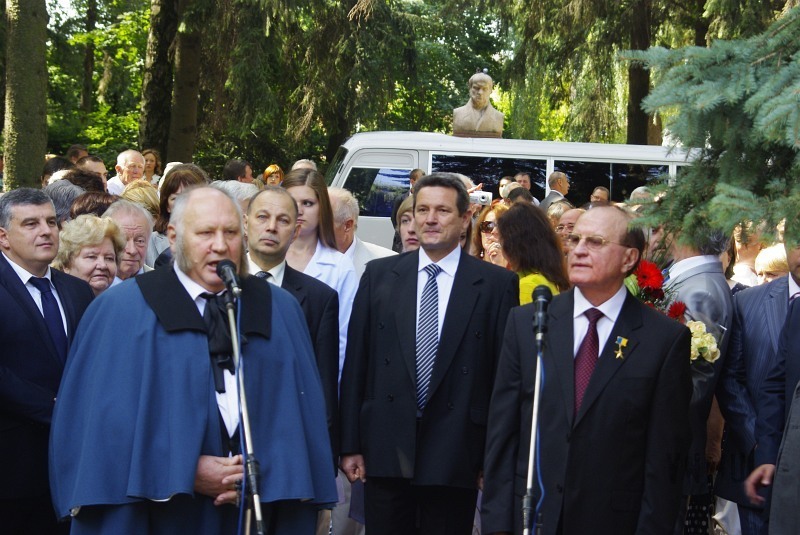 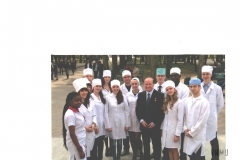 2002 – by the President’s of Ukraine decree dated June, 19 2002, № 560/2002 our University was awarded the highest mark of distinction – National status and is called Vinnytsia National Pirogov Memorial Medical University. 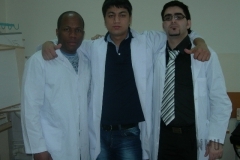 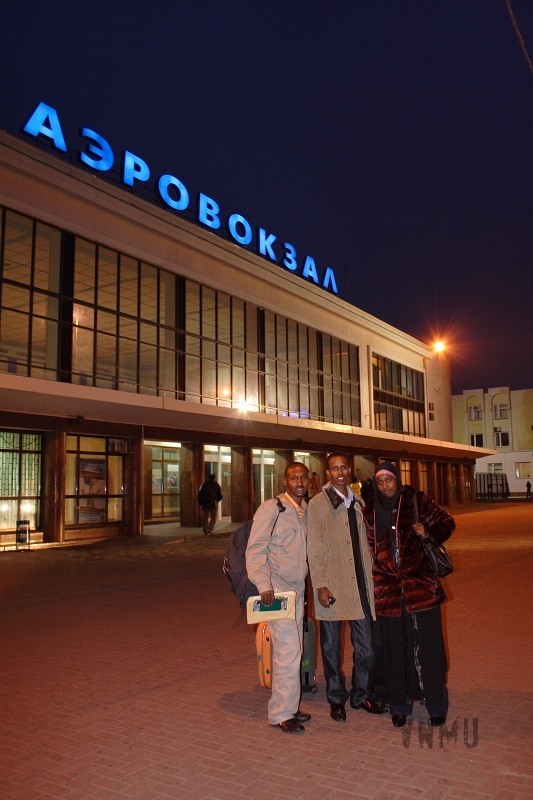 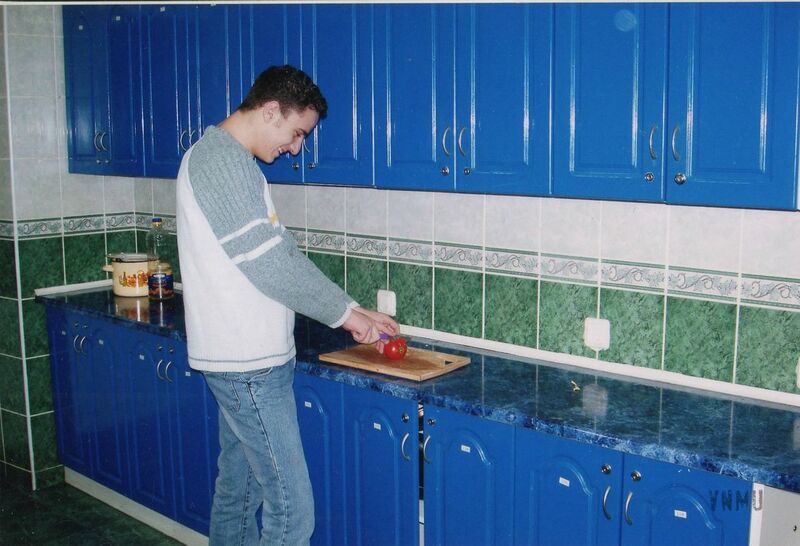 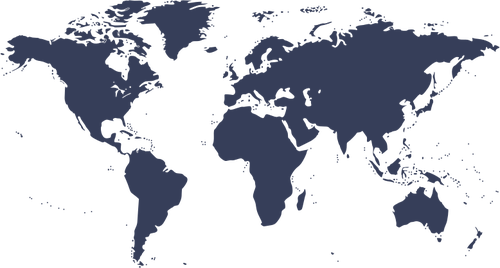 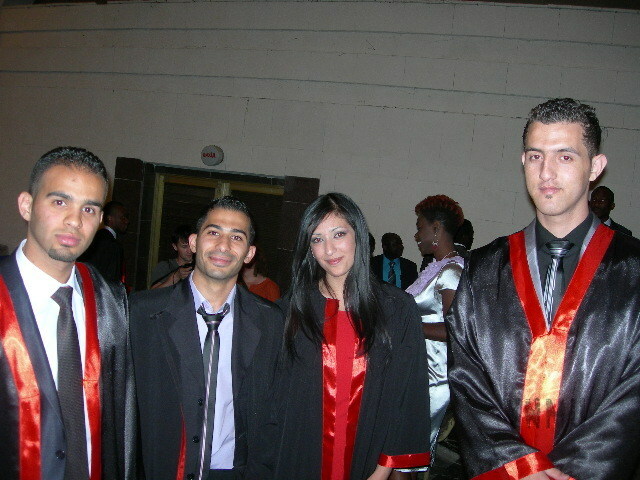 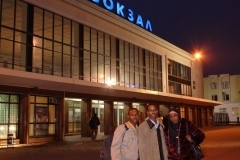 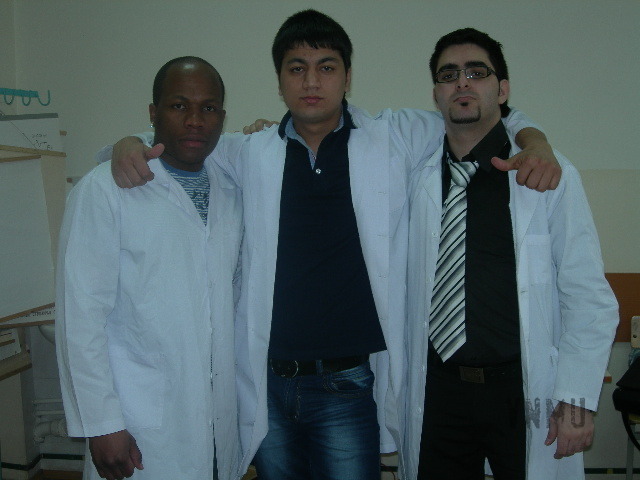 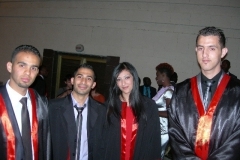 2004 – International links department for recruitment of international students was organized at the University. 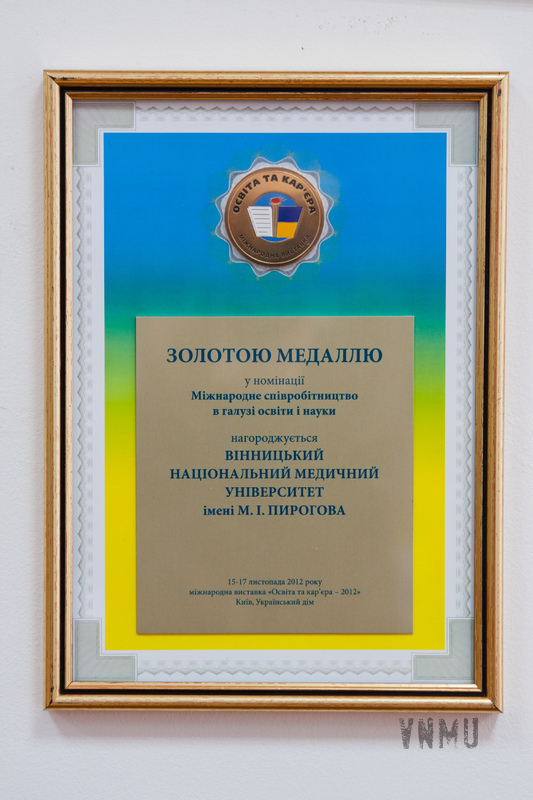 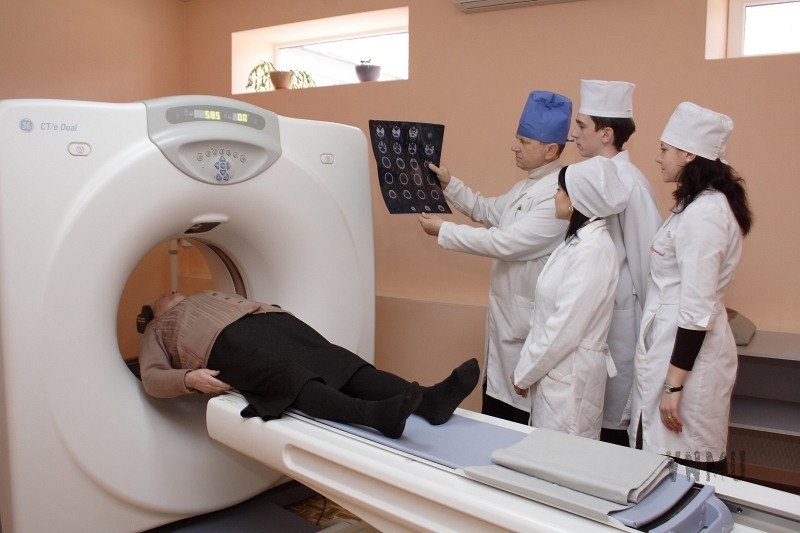 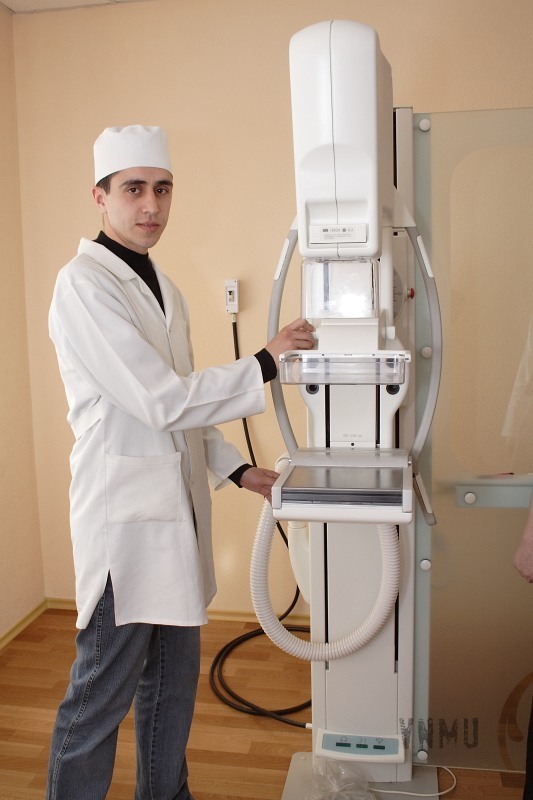 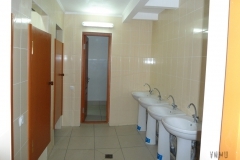 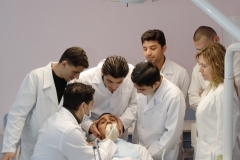 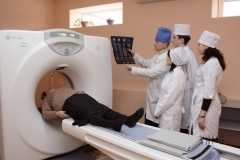 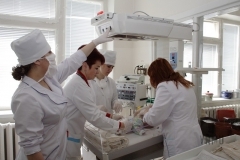 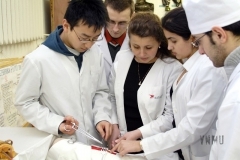 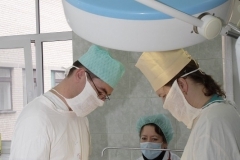 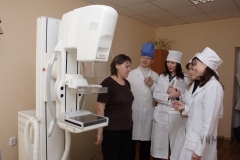 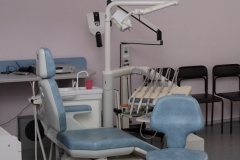 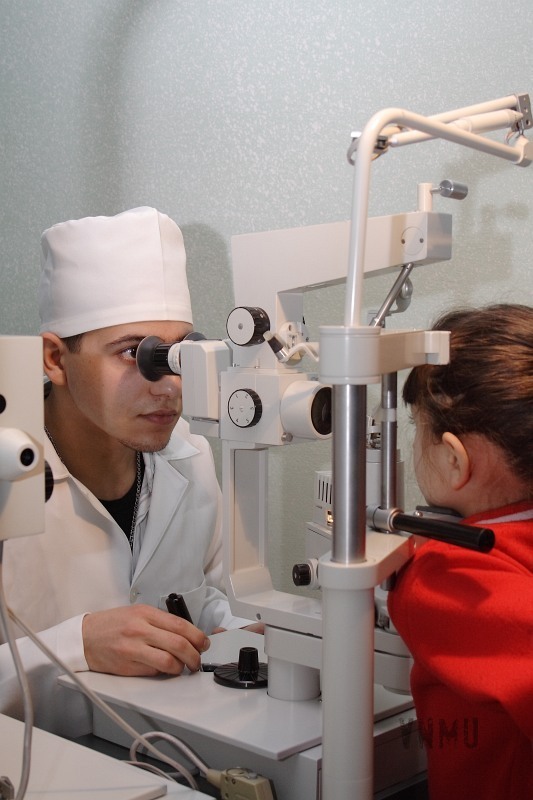 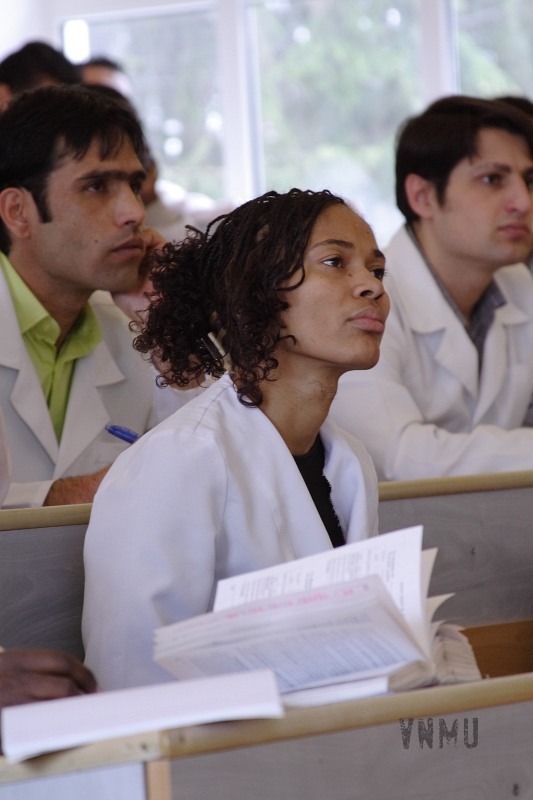 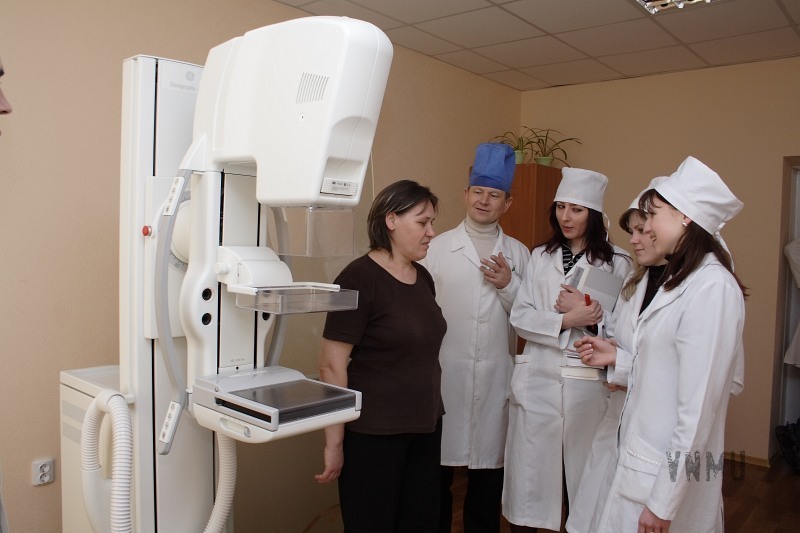 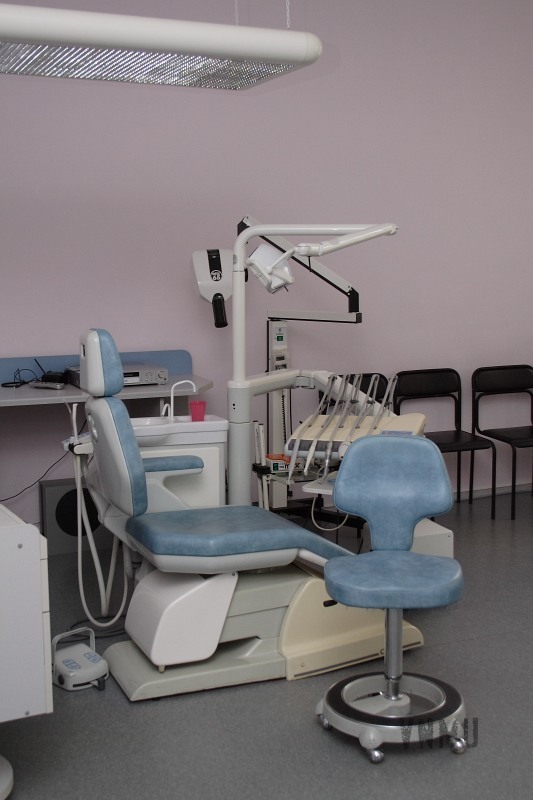 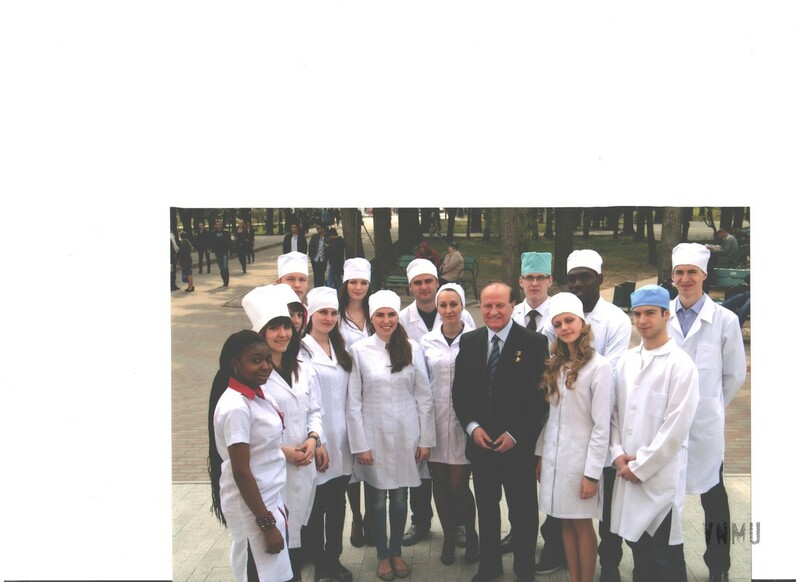 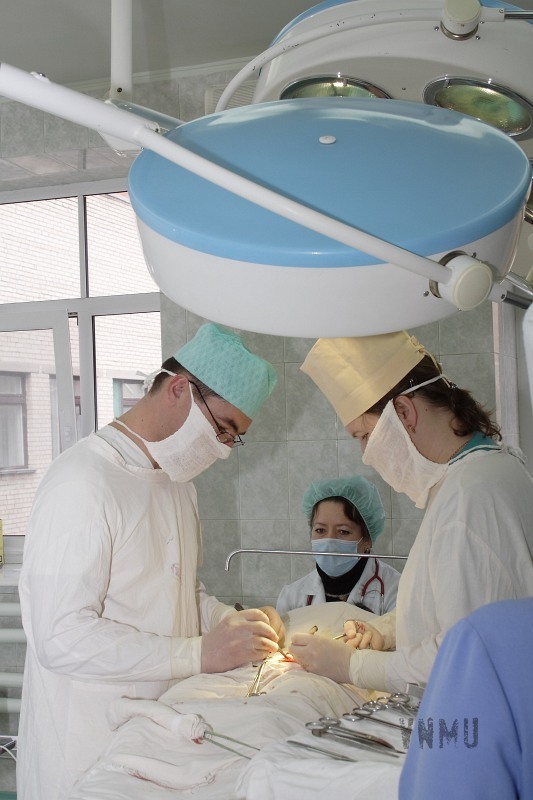 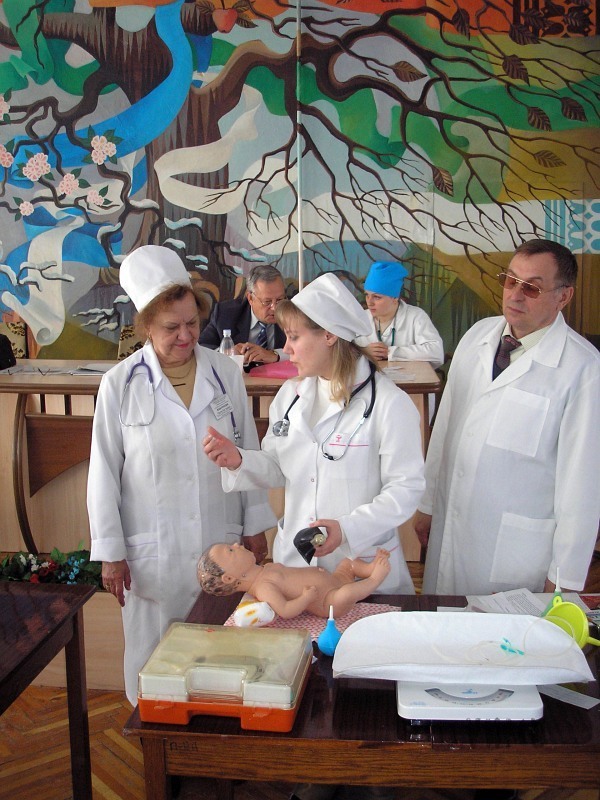 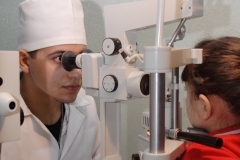 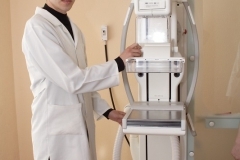 2007 – according to the official rating of the Ministry of Education and Science of Ukraine, wich was carried out in March, 2007, National Pirogov Memorial Medical University is in the 3rd place in the list of Ukrainian universities. 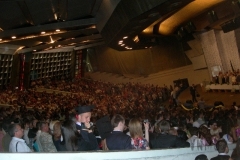 2012 – number of foreign students reached 1500 persons.